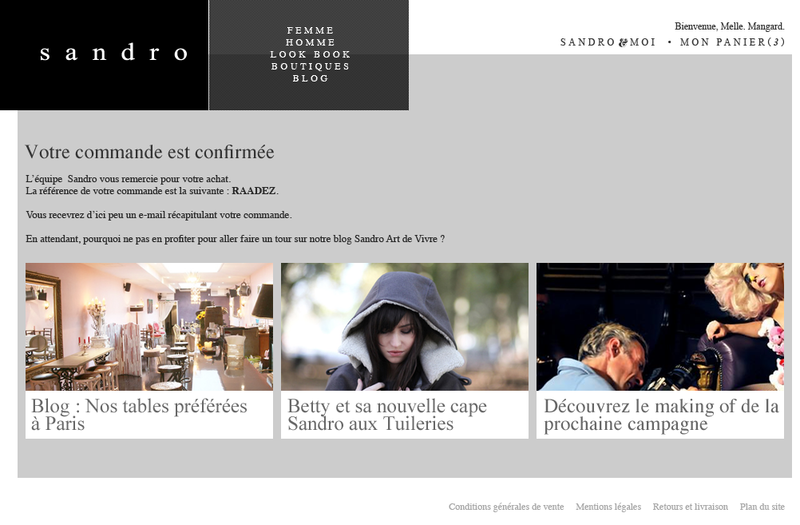 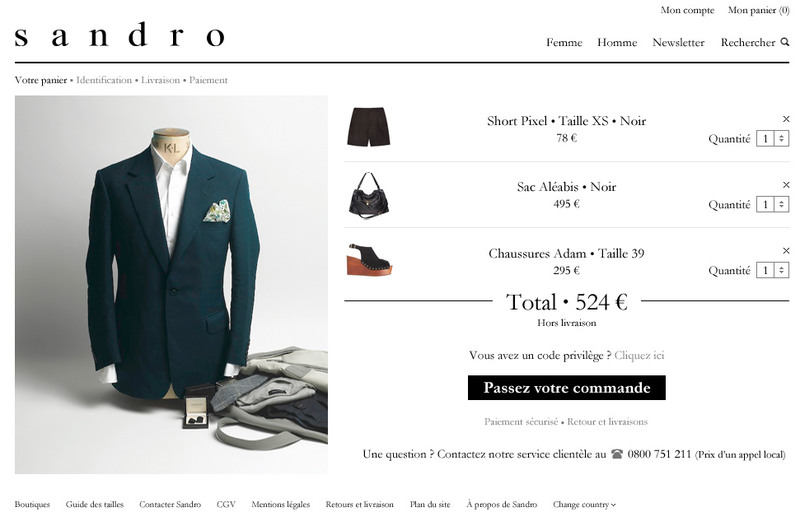 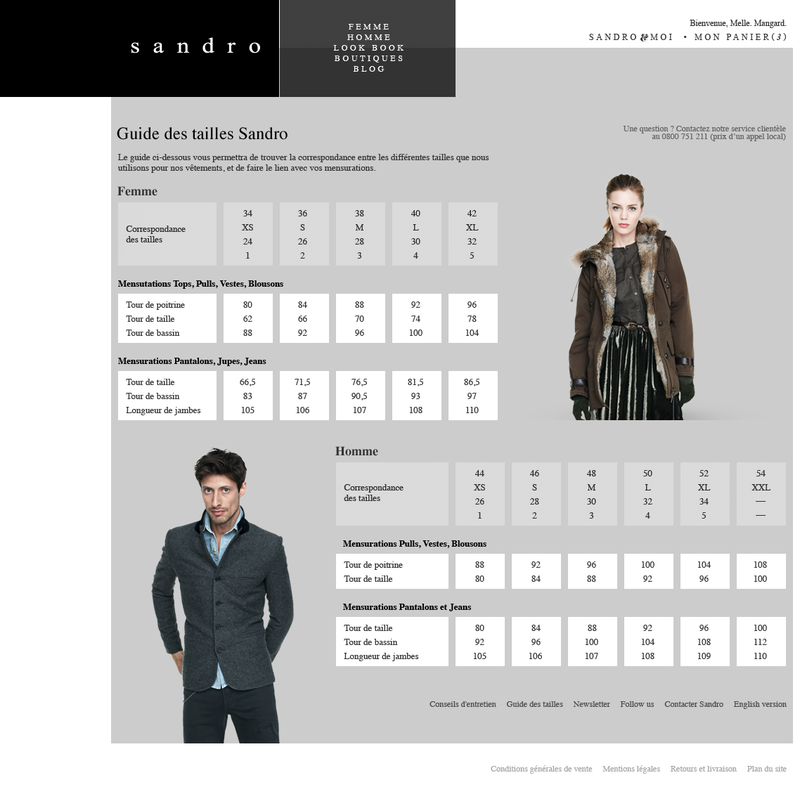 Sandro is a French off-the-rack clothing brand created in 2004. 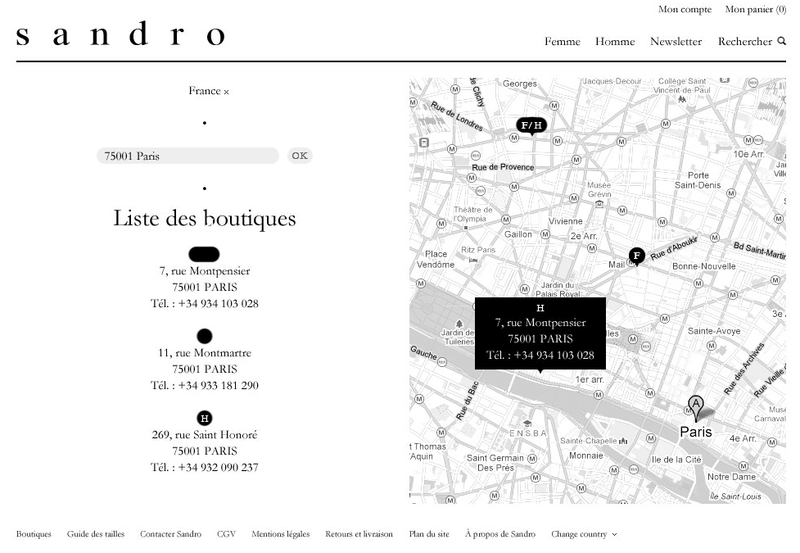 They have shops all around the world. 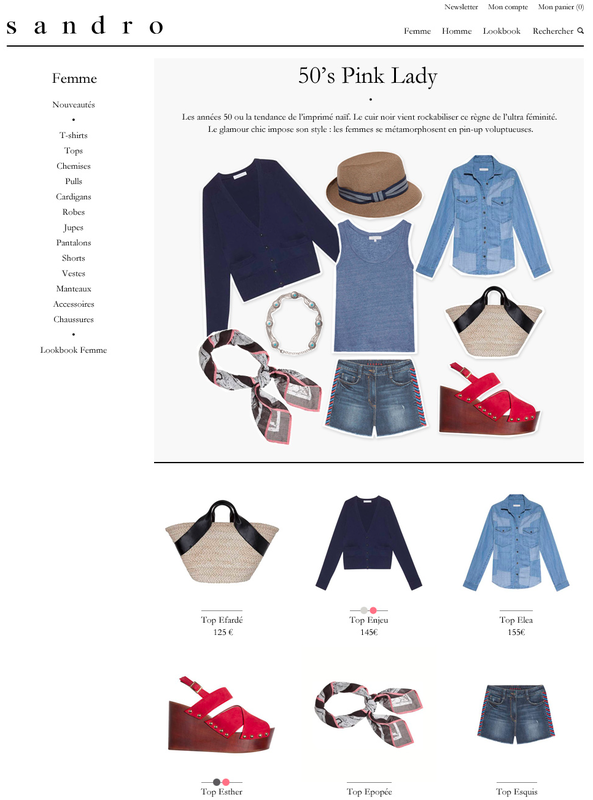 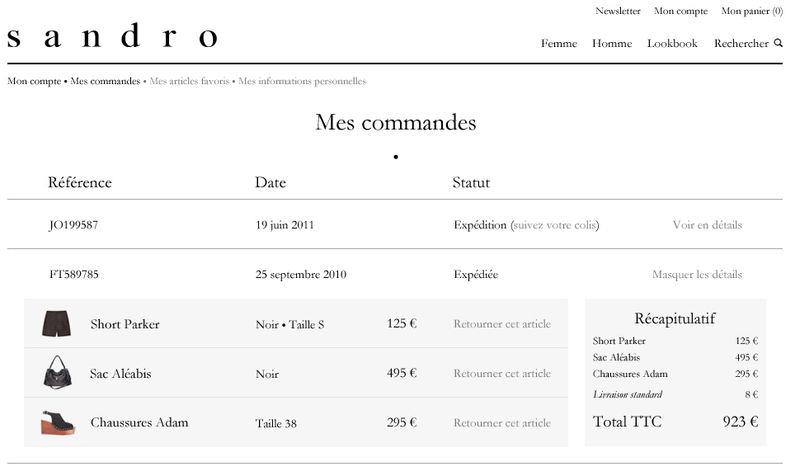 The agency designed an elegant e-commerce layout, which I converted into templates for the engine (Place des Tendances.com). 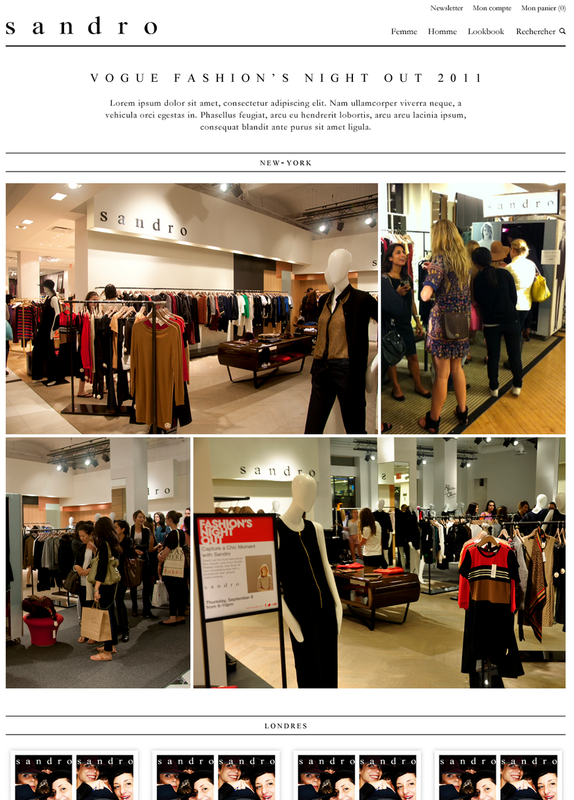 The year after, Blondie and I teamed up again to deliver an updated version.